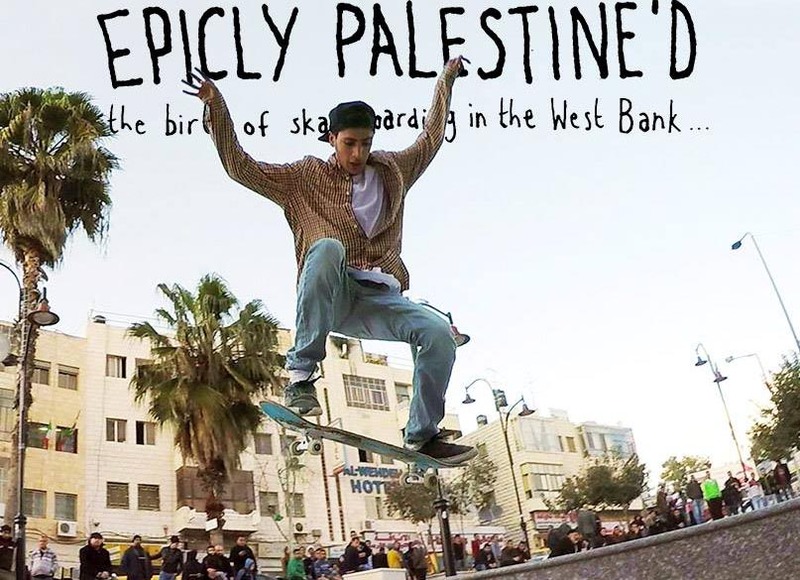 Documenting the Birth of Skateboarding in the West Bank, this is the story of how a small group of teenagers created a skate scene from scratch against all odds. Until recently, no one had seen a skateboard in the West Bank but now a small and growing group of young Palestinians are attracting the attention of the skateboarding world. 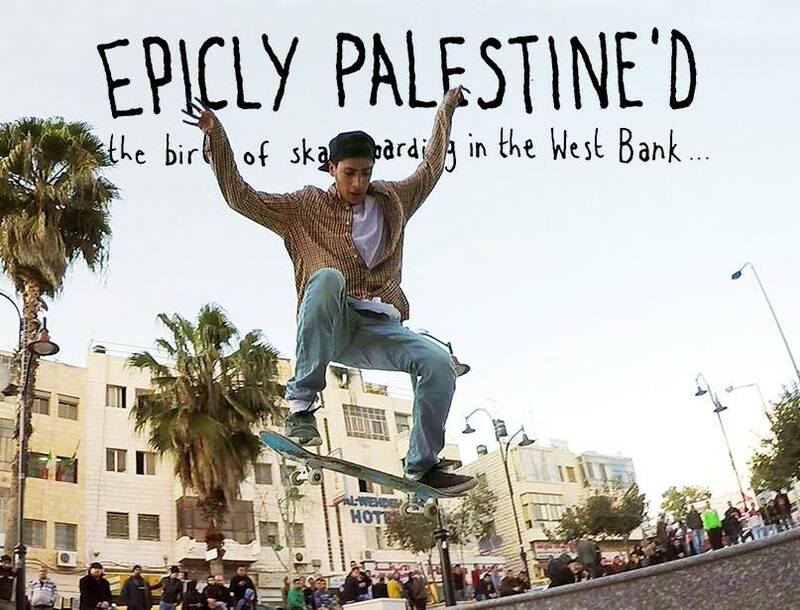 From Qalqilya to Bethlehem via Ramallah, the film follows six skateboarders as they pursue their passion for skating despite limited infrastructure, equipment and travel, as well as facing the challenges of living under military occupation. This is a free event and will be hosted by members of the Bristol skating scene.